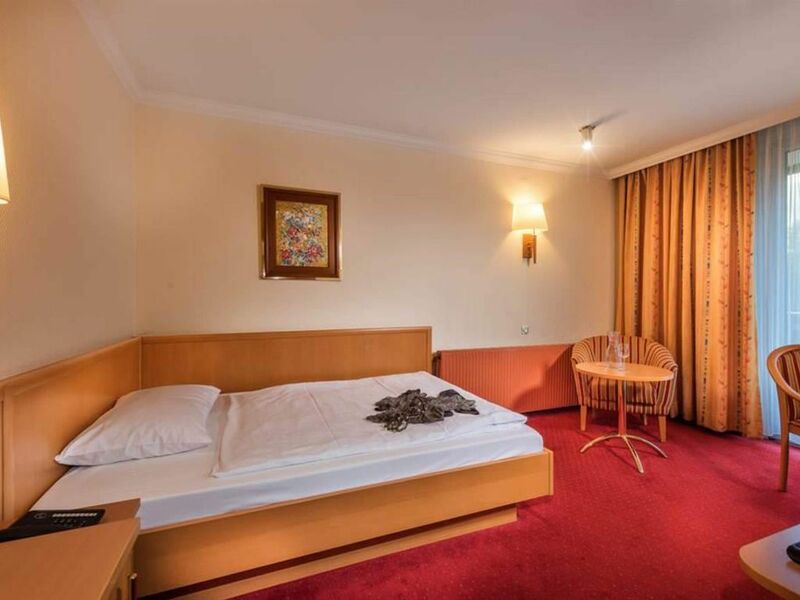 Enjoy your stay in the comfort single room with 18m² and a Grand-Lit bed 140x200m. All rooms have shower / WC, balcony, TV, hairdryer, cosmetic mirror, telephone, radio. Balcony equipped. A breathtaking view of the Gastein mountains awaits you A sitting area to read, puzzle or watch TV.